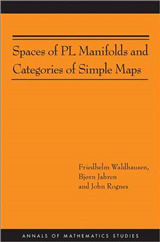 This book makes a significant inroad into the unexpectedly difficult question of existence of Frechet derivatives of Lipschitz maps of Banach spaces into higher dimensional spaces. 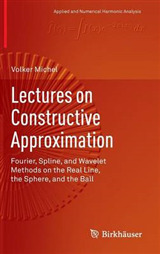 Because the question turns out to be closely related to porous sets in Banach spaces, it provides a bridge between descriptive set theory and the classical topic of existence of derivatives of vector-valued Lipschitz functions. 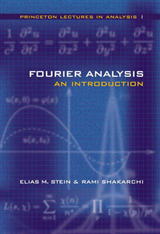 The topic is relevant to classical analysis and descriptive set theory on Banach spaces. 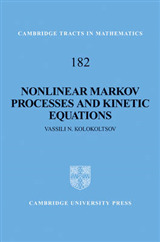 The book opens several new research directions in this area of geometric nonlinear functional analysis. The new methods developed here include a game approach to perturbational variational principles that is of independent interest. Detailed explanation of the underlying ideas and motivation behind the proofs of the new results on Frechet differentiability of vector-valued functions should make these arguments accessible to a wider audience. 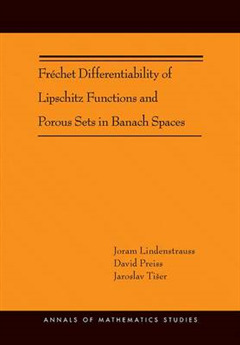 The most important special case of the differentiability results, that Lipschitz mappings from a Hilbert space into the plane have points of Frechet differentiability, is given its own chapter with a proof that is independent of much of the work done to prove more general results. 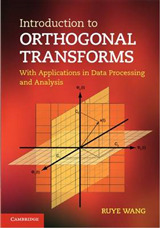 The book raises several open questions concerning its two main topics.